Minneapolis, MN, WPH Press, 8/6/18– Minneapolis, MN is thrilled to host to the 2018 World Handball Championships, August 9-19, 2018, featuring more than 700 handball players from 10 countries traveling to the twin cities to compete for world championships in 4-Wall and Wall Ball (1-Wall). The best pro, amateur, junior, age group, and skill level players on the planet will showcase their dazzling skills in the North Star State, with each aiming to return home as a world champion. Paul Brady (IRE) enters the Men’s 4-Wall Open Singles as the five-time defending champion and 10-time USHA Four Wall National Champion, but will have to contend with the current world #1, three-time defending R48 Player’s Champion, and two-time defending USHA Four Wall National Champion Killian Carroll (IRE), as well as a surging Sean Lenning (USA), a white hot Martin Mulkerrins (IRE), Emmett Peixoto (USA), Robbie McCarthy (IRE), Mando Ortiz (USA) and the rest of the best players in the sport. Brady is the only player in the men’s field to have won a world singles title, meaning Brady’s unparalleled legacy will continue, or the sport will give rise to a new legend. Aisling Reilly (IRE) enters the Women’s 4-Wall Open Singles as the two-time defending world champion, collecting dramatic titles in Ireland in 2012 and Canada in 2015. Reilly underwent right shoulder surgery roughly one year after her second world championship triumph, and has slowly been working her way back into top form. 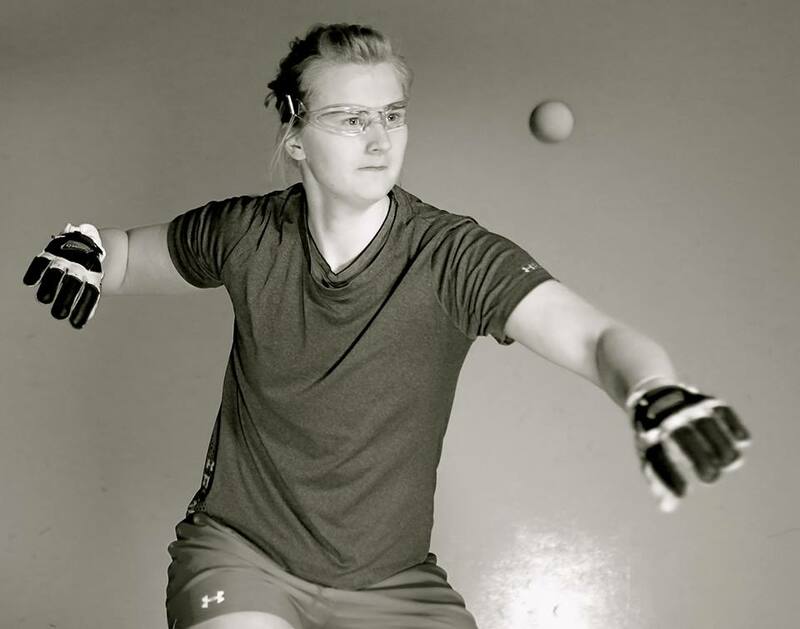 World #1 Catriona Casey has lost just four matches since the 2015 World Championship final in Canada to Aisling Reilly, winning 15 Women’s Race 4 Eight titles and three USHA Four Wall National Championships while arguably playing the best handball in the history of the women’s game. Martina McMahon (IRE) enters the World Championships as the current All Ireland champion, upsetting Catriona Casey in a thrilling 21-20 tiebreaker in March to represent Ireland in Minnesota. Joining Reilly, Casey, and McMahon will be top U.S. stars Aimee Tuohey, Tracy Davis, Danielle Daskalakis, and many more of the game’s greats. 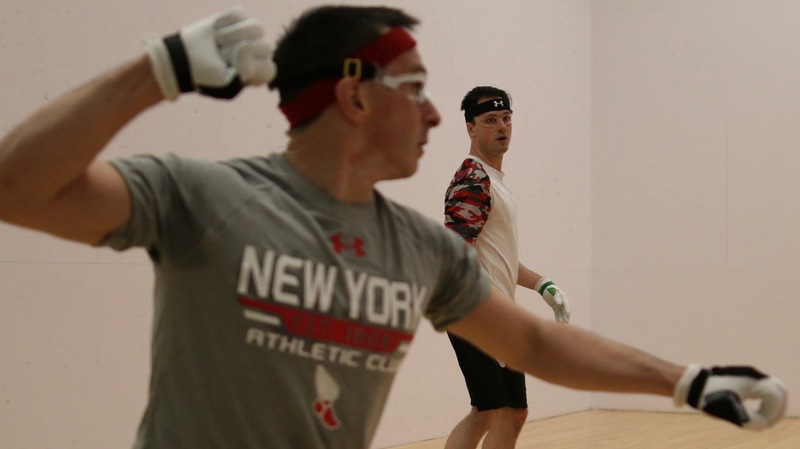 Wall Ball will kickoff the festivities in Minnesota on August 9, as the game’s best Wall Ball stars will bring their high-octane games to the single wall courts.